We offer a range of salon products and colour systems from world class leading companies to make sure that we always offer you the very best quality and value in the market. Currently we proudly endorse the use of L'OREAL Professional, L'ANZA, Balmain Paris Hair Couture and Easydry disposable towels. 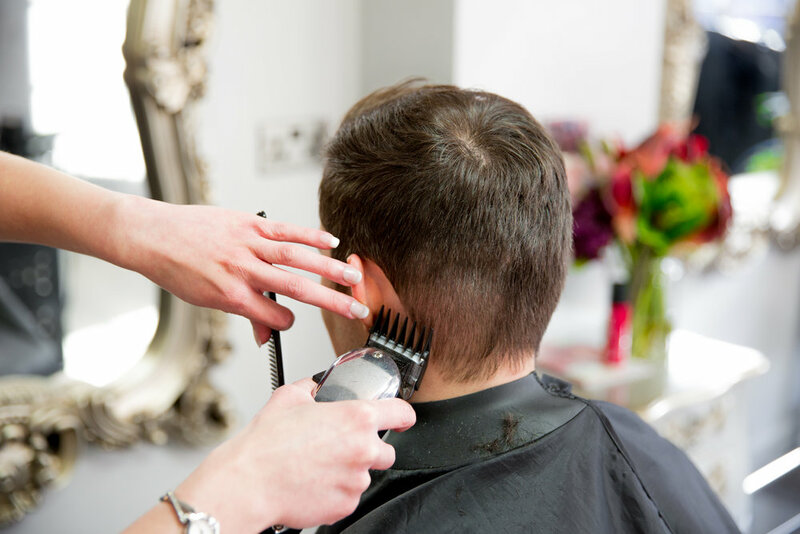 We choose not be a shampoo shop or give our clients the hard sell, so we identify the very best of the products from these trusted brands to use and we stock only items from their ranges that actually work, offer ease of use & value for money. L'ANZA are our main supplier for colour, their Healing Color ® is the only haircolour that heals, seals and protects using exclusive Flower Shield Complex ® and Keratin Healing System for richer, vibrant and longer-lasting colours. We also stock the renowned KB2, Healing oil and Healing care range from this famous US Brand. L'OREAL Professional supply us with Tecni.ART a versatile styling range used backstage during fashion week which allows the creation of the latest hair trends not just on the catwalks but also at your dressing table too, other notable L'OREAL ranges that we carry are Mythic oil, Powerdose treatments, Serie Expert & the superb new Source essentielle range of natural shampoo's and balms. Balmain Paris Hair Couture supply all our hair extensions, all 100% Human Hair manufactured using the best quality hair. Balmain continuously strives to ethically source, select & process the best hair in the world which allows the company to present a unique 6 months guarantee on all human hair products when used in combination with their Professional Aftercare range. Easydry supply our one use super absorbent, ultra hygienic, luxurious towels which are fully biodegradable & recyclable. Made using eco-friendly processes and without the use of chemicals, they provide a sustainable, convenient alternative to cotton towels plus they save energy and water from the process of laundering.